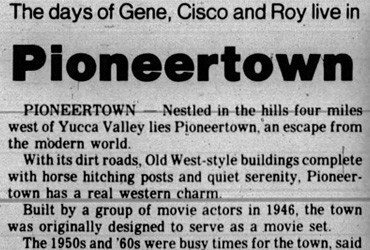 TWENTYNINE PALMS, Sept. 11 (AP)–Patrick Maxwell Buttram, film actor, was seriously injured and two other men were less seriously hurt today by the explosion of a cannon on a movie location near here. 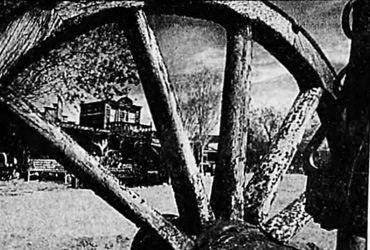 The sequence in a Gene Aurty picture called for discharge of the cannon in a rain-making attempt. At the Ince Memorial hospital here, Dr. William T. Ince said Buttram was cut badly about the chest by fragments of flying metal. 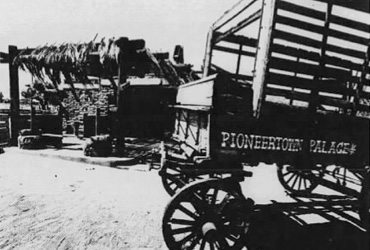 Less seriously injured were James Loomis and Johnny Broseau, other members of the company on location at Pioneertown.